I’ve found my new spiritual home. And it’s Timber Festival. 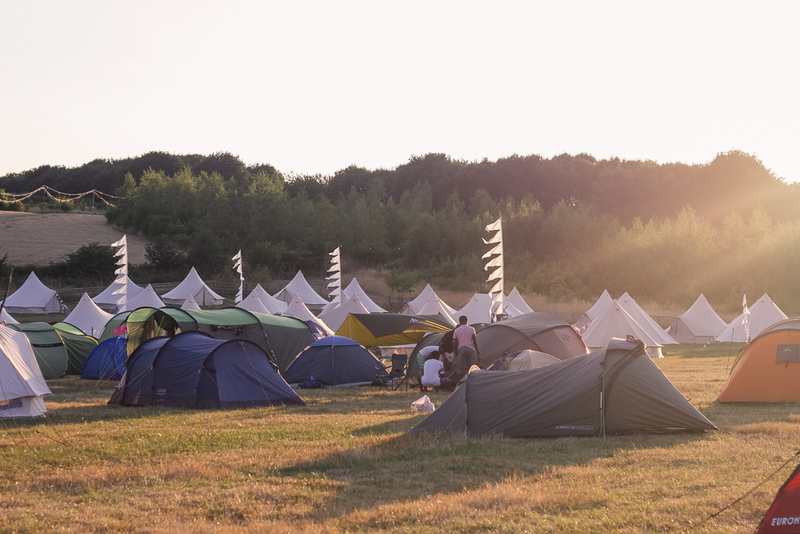 Nestled in the National Forest on the edge of Derbyshire and Leicestershire, last weekend was it’s inaugural event and we felt very lucky to have experienced it. 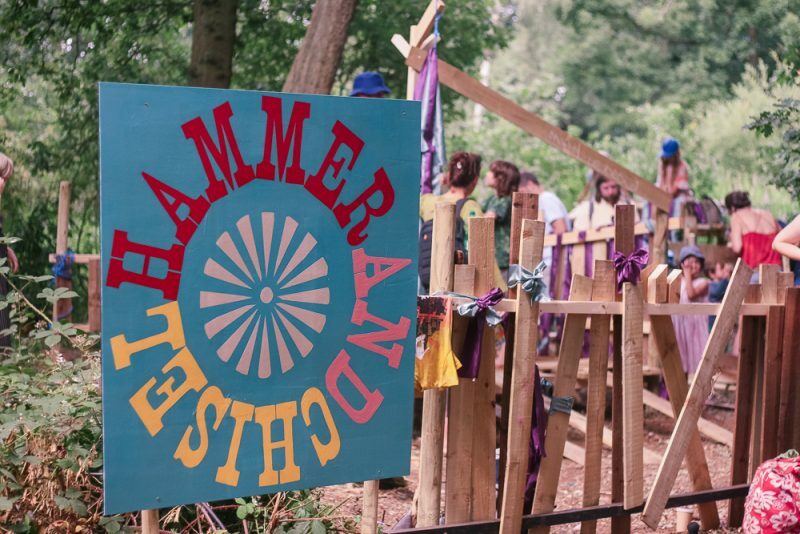 I kept saying all weekend: in years to come, we’ll be really proud to say we were at the very first Timber Festival. And I know it won’t be our last visit. 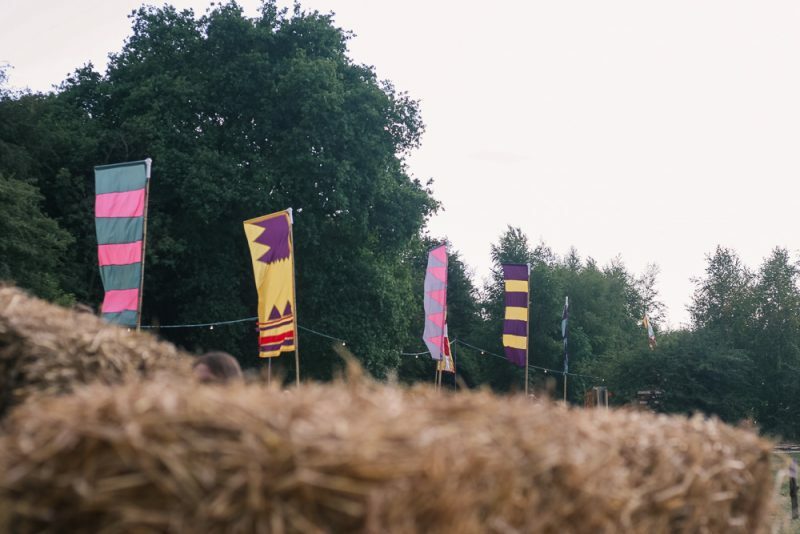 When I first read the email about Timber Festival, I knew straight away that it would be right up our street. 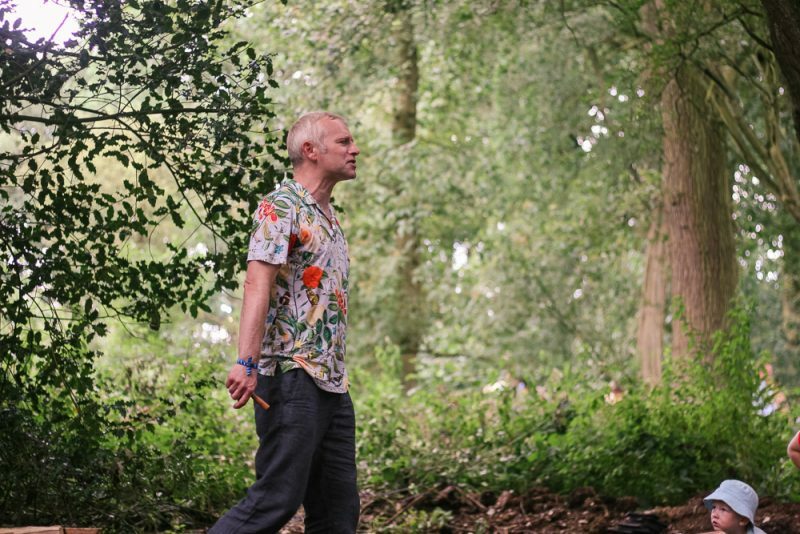 An extraordinary new camping festival exploring the transformative impact of forests. 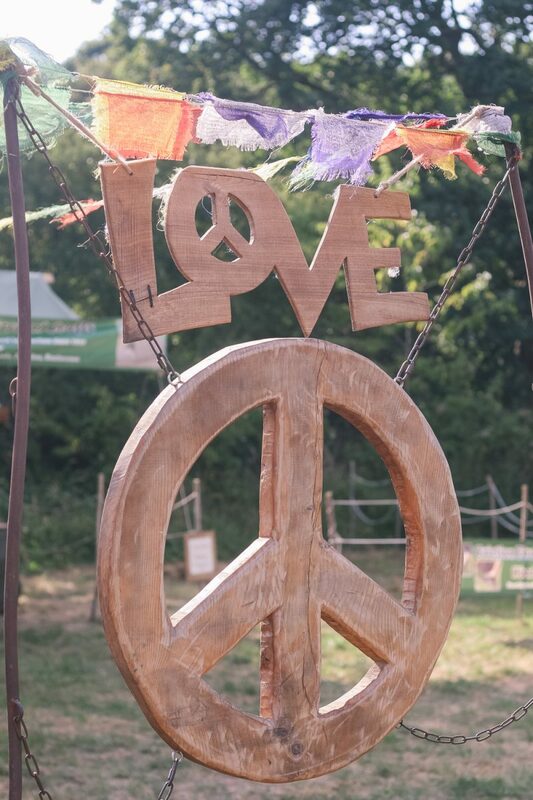 Celebrating woodland culture in all its forms, join us for an intoxicating experience where music, art, philosophy and sustainability weave together into an unforgettable, exhilarating weekend. I’m always preaching about the restorative powers of spending time outside, and this ethos was so well championed throughout the festival. 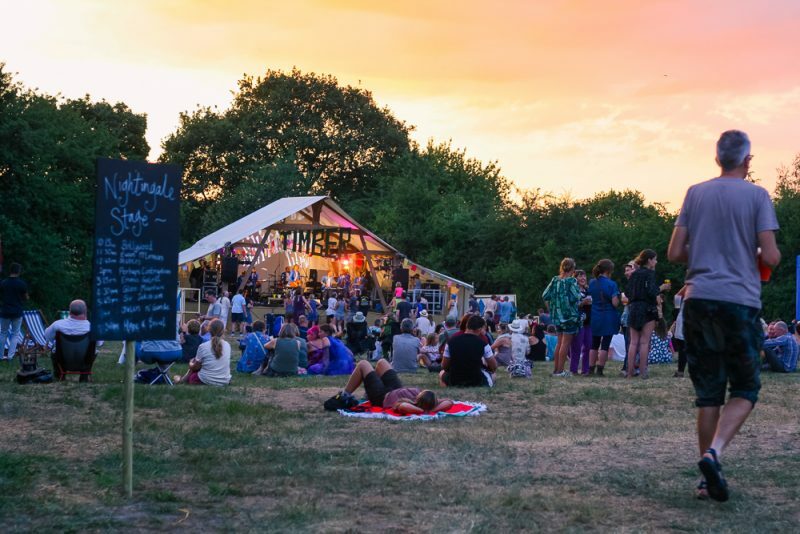 I was particularly impressed with Timber Festival’s commitment to sustainability, and it really made me rethink some of my own recycling and environmentally friendly habits. 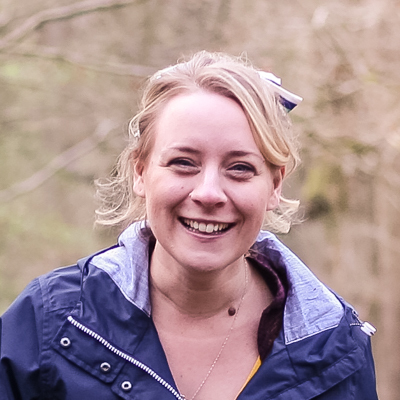 I was acutely aware of just how much plastic we’d brought with us – from the plastic wrapper around our apples to our disposable water bottles, and it’s really made me reaffirm and re-evaluate my approach. It was brilliant to see so many drinking water taps around the site, much needed and appreciated in the heat, the bars operated using reusable cups (we didn’t return ours as we wanted to keep them as souvenirs and reuse at home!) and there was a definite emphasis on the use of public transport. I’ve been trying to boil it down to a simple sentence that explains what it is I loved so much about Timber. But I’m finding it hard to surmise the atmosphere cohesively, and in a way that doesn’t sound contradictory. You see… it was calm, but energetic. It was quiet, but riotously musical. It was magical yet grounded. The weekend filled me with a sense of wonder, whilst encouraging me to wander. It was welcoming, friendly and encouraging. It was both gentle and full-on. It was just our cup of tea. We enjoyed trying our hand at woodwork (LPD made the most impressive rounders bat! 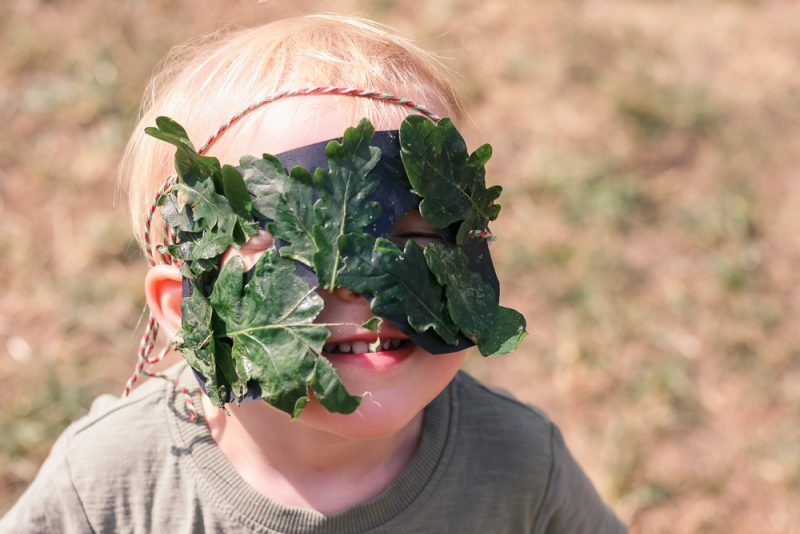 ), making a green man mask from oak leaves and watching nature inspired performances (particularly The Lost Words: Seek Find Speak during which Pickle incredibly said bluebell!). 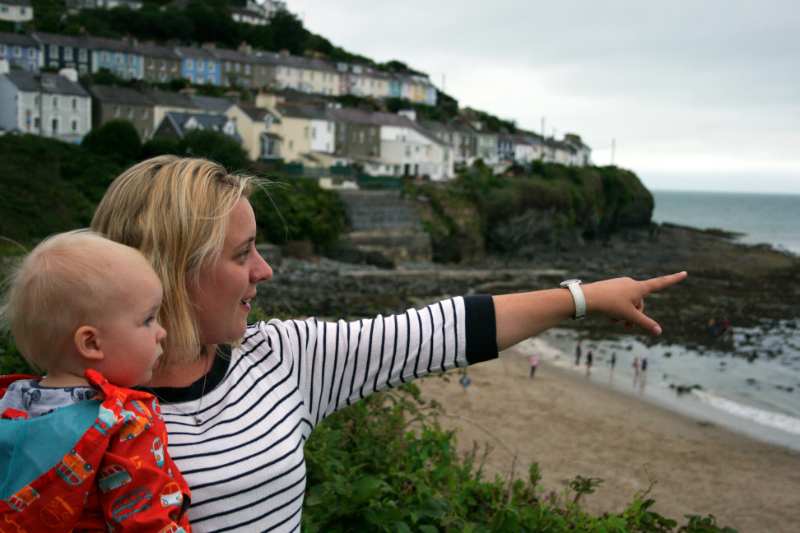 The mix of activities on offer really appealed to us and nothing felt out of place or incongruous. It all just pieced nicely together. I was really pleased with the camping field. 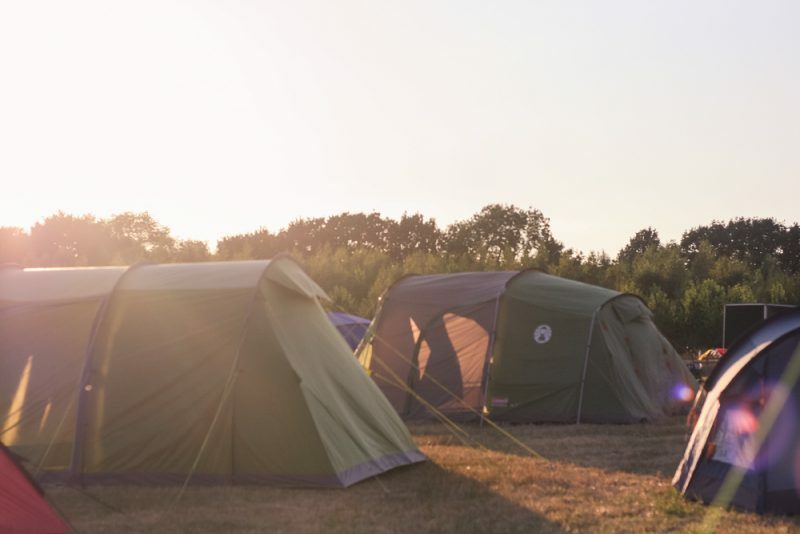 It was a little on a hill, so most tents were pitched on a slight angle, but there was plenty of room and we had no trouble finding somewhere big enough to fit our rather large Kampa Paloma 5 Air tent. 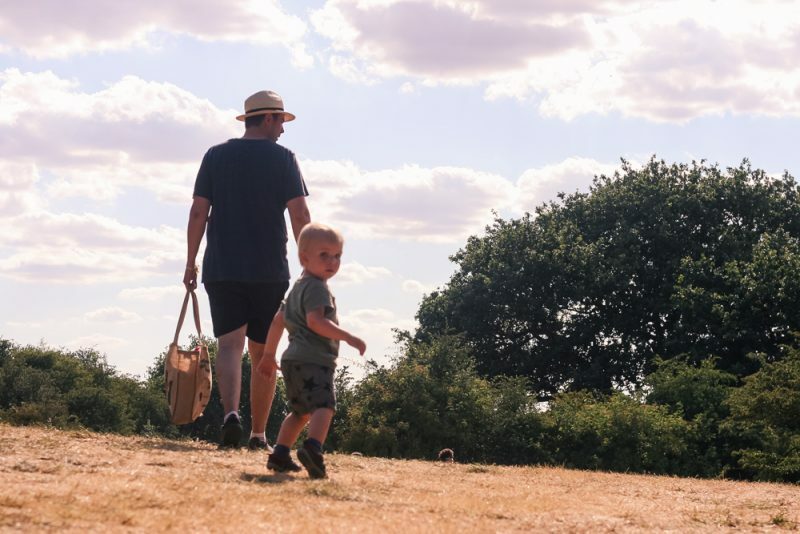 The walk from the car park to the camping field was fairly hilly, and a bit of a struggle in the heat whilst trying to keep a spirited toddler in check but hiring a Rainbow Barrow for £5 definitely made it easier! 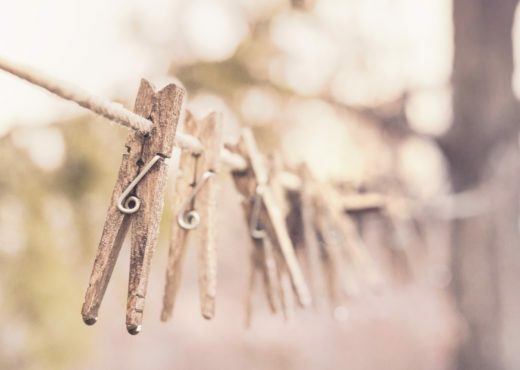 The one thing that has prevented me from attending festivals in the past has been the thought of long queues for dodgy portaloos and the lack of showers, but the facilities at Timber Festival were plentiful, clean and well looked after. I only had to queue once for the toilet (and that’s because I chose to favour the posh cabin loos) and the showers were so good I had two on Sunday! 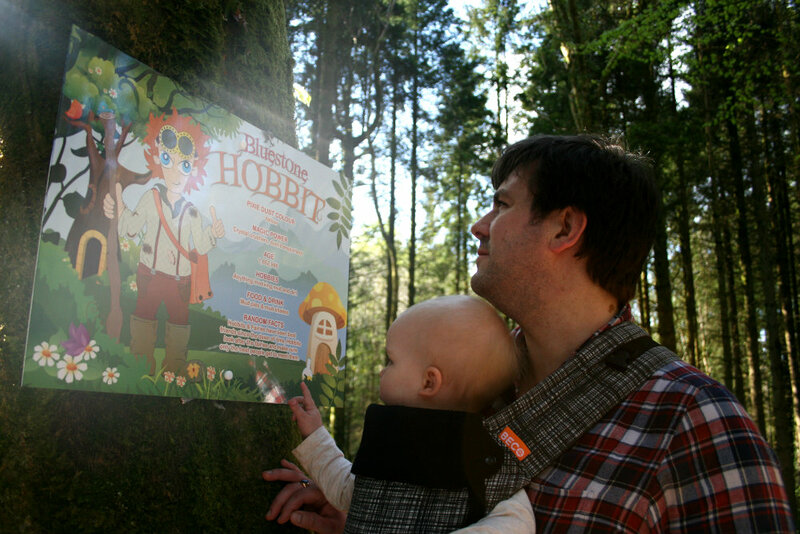 The campsite was really family friendly – there wasn’t any rowdy behaviour and I didn’t hear any late night shenanigans. We could still hear some of the music wafting over from the forest which was quite nice (loud enough to be heard but not loud enough to prevent little ones getting to sleep!) and it helped us feel like we weren’t missing out too much by being back at the tent with Pickle. The downsides of running around after a toddler all weekend meant we barely had chance just to sit and enjoy a whole music set, but we rather enjoyed listening to the music in an atmospheric way. That said, a band called Stables were playing whilst we sat and had an ice cream and both LPD and I really liked them: an alt-Folk duo from London. 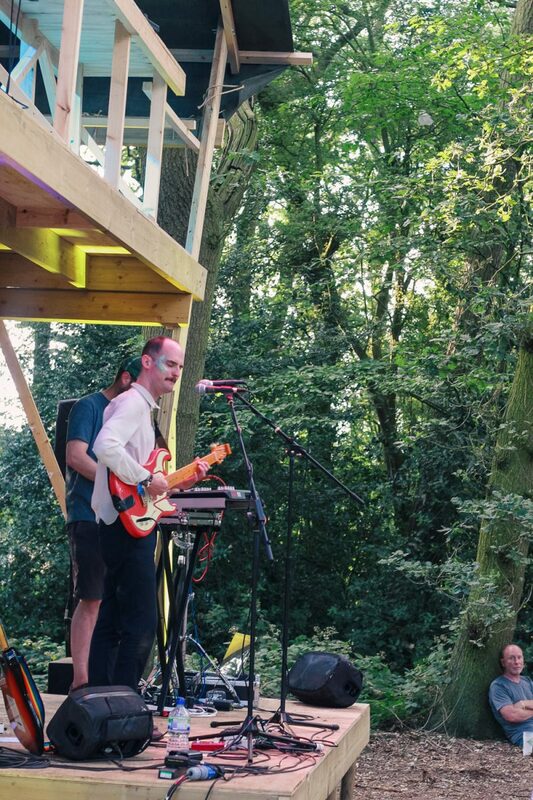 We caught them on the main Nightingale Stage and then managed to see them play again later the same day on the glorious Eyrie stage, a stage nestled in the forest Canopy with a lovely charming yet ethereal feel to it. I’ve been listening to them a lot on Spotify ever since! We also heard some really cool music sounding out around the trees from a quirky sounding band called Perhaps Contraption. A high-energy brass band with a difference! Quirky, almost cartoonish and definitely unique. Both bands will also be playing at Just So Festival. Most of the food trucks and outlets were in the Field Notes section of the festival, and it’s where we spent a lot of our time – either sitting in the little pockets of shade around the edge of the field or grabbing a drink in the bar tent. 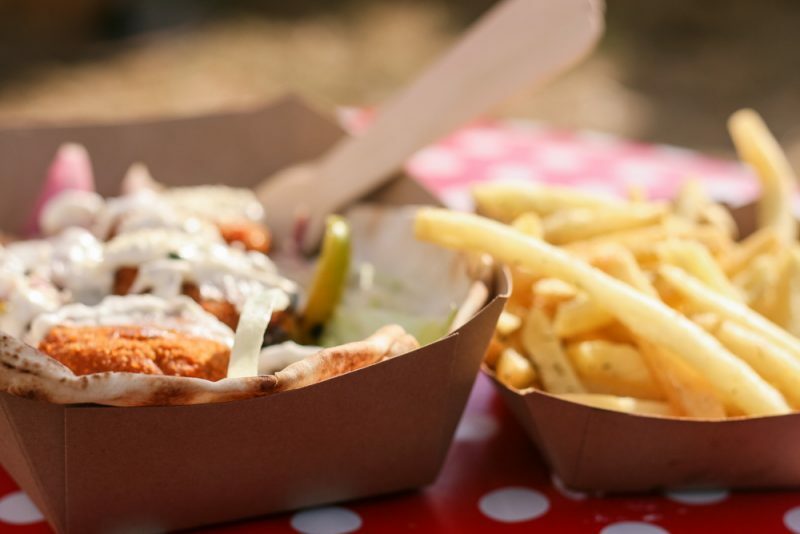 Although it was a little bit set apart from the main festival, there was also the loveliest crepe food stand by the campsite too – Cosy Rosie’s. We bought a savoury pancake from there one evening for Pickle, but I wish we’d have had time to go back for a sweet one too. Very rarely for us, we consciously made the decision not to take our own meals with us for this festival. I’m usually a big advocate of bringing food from home and cooking for yourself whilst camping, but with the heat of the weather a threat to keeping any fresh food chilled and the thought of having to lug our rather heavy double camping stove and kitchen unit from the car, I decided treating ourselves to some of the food on offer was a wise move. And it really was. 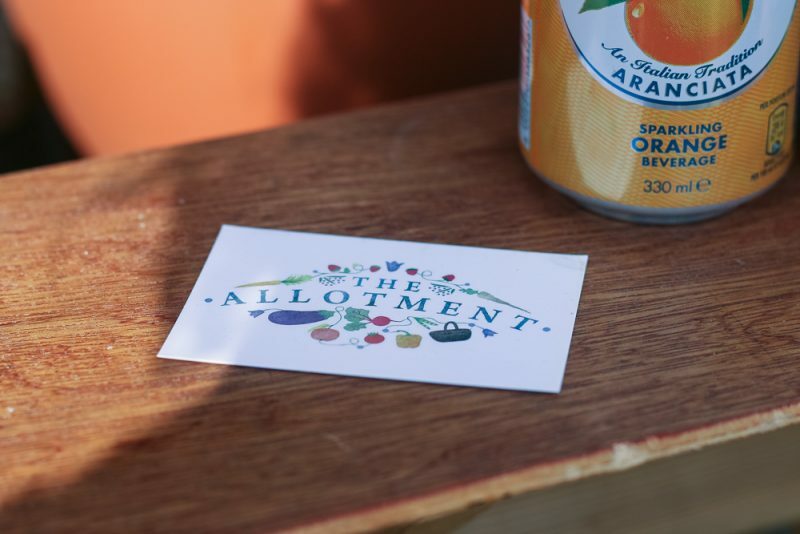 There was a brilliant array on offer, covering all sorts of dietary requirements and tastes. We went for flatbreads on Saturday night from The Allotment (I had a sweet potato fritter filling and LPD had steak, obviously). We also bought Pickle a Kids Meal with halloumi bites but he was in such a wild mood and ended up chucking all of his food and most of ours on the floor. Cheers, kid. What we managed to eat though was delicious, and we followed it up Sunday night with a cheeky non-Slimming World friendly burger. 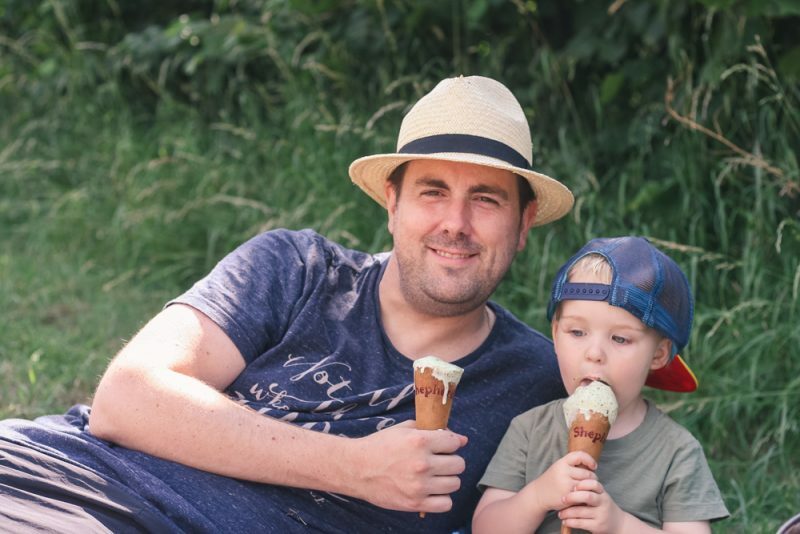 And we had more than our fair share of ice creams to help cool off in the heat! 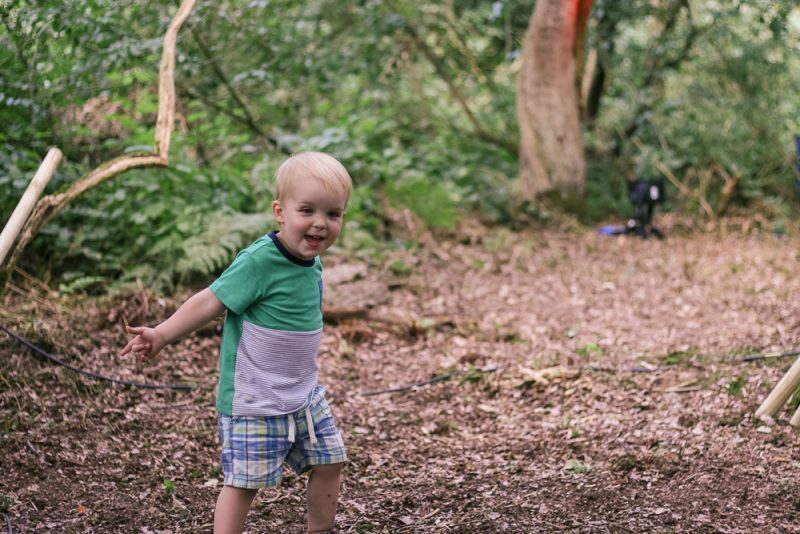 Although Timber Festival is a family-friendly festival, there weren’t many events especially scheduled for really little ones – that’s more the remit of the Just So Festival, which is also run by Wild Rumpus. 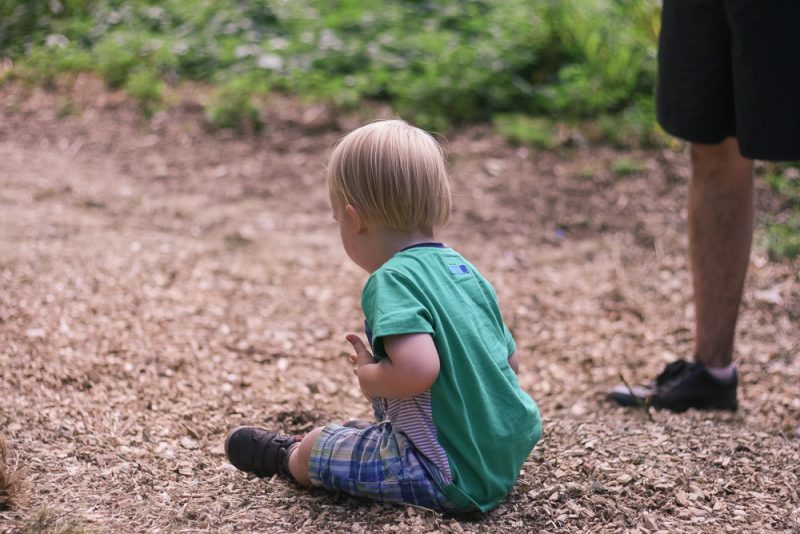 That didn’t really matter though, as Pickle was in his element just running around the open spaces (particularly up and down the big hill in front of the Nightingale Stage) and playing in the dirt and wood chips. 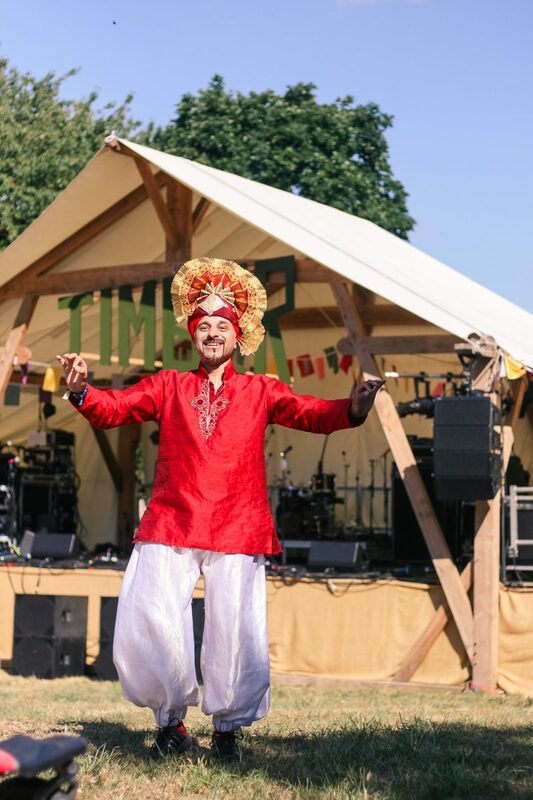 We did get ourselves up and out early on Sunday morning to take part in a Bhangra Tots session – which was absolutely brilliant! 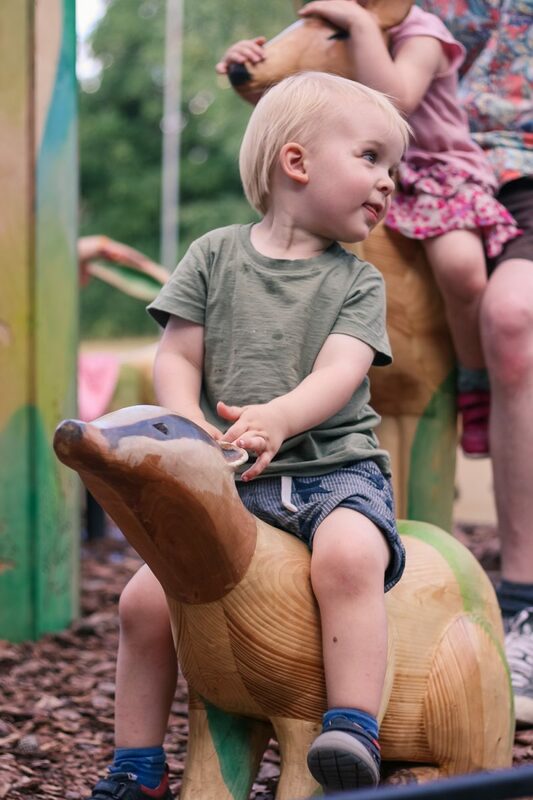 Pickle loves to have a boogie at home so we thought he’d really enjoy taking part but he was a little bemused by it all, preferring to sit and eat an apple and watch us adults go for it instead. I can’t remember the name of the man who instructed us, but he was wonderful! The best way to start the day, for sure. It was also a shame that Pickle wasn’t really the right age for the Hammer and Chisel play area too – which I LOVED the idea of. Children were encouraged to build their own playground, hammering with real nails and mallets to make seesaws, bridges and floors. Allowing children to be so hands on, creative and responsible is really beneficial, and I loved walking past and seeing the play area change and grow over the course of the weekend. Give Pickle a few years, and he’ll be having a whale of a time in there. Although, I might need to rein in any helicopter parent tendencies I have! If I could have spent all day and night around the campfire listening to Ian Douglas tell stories, I would have done. What an enthralling, engaging and witty storyteller he is. 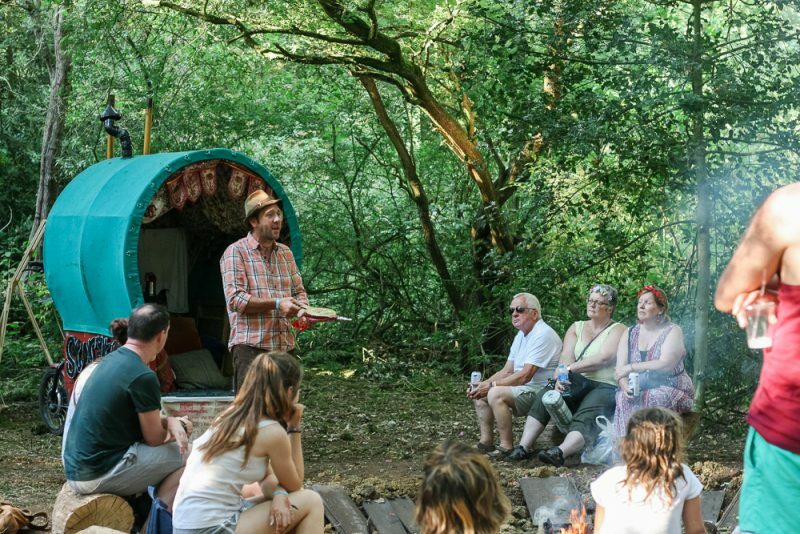 I’m not surprised that his timeslots around the campfire were always well attended. Sadly, Pickle is still a bit too young to sit and listen but we sat when we could at the back whilst he occupied himself with sticks and twigs and playing with handfuls of dirt. We also heard the tail end of a fun story told by Mike Payton, and I loved hearing the audience’s suggestions on which household item they’d kills frogs with. I’d have said spatula. I also loved the Bewonderment Machine. 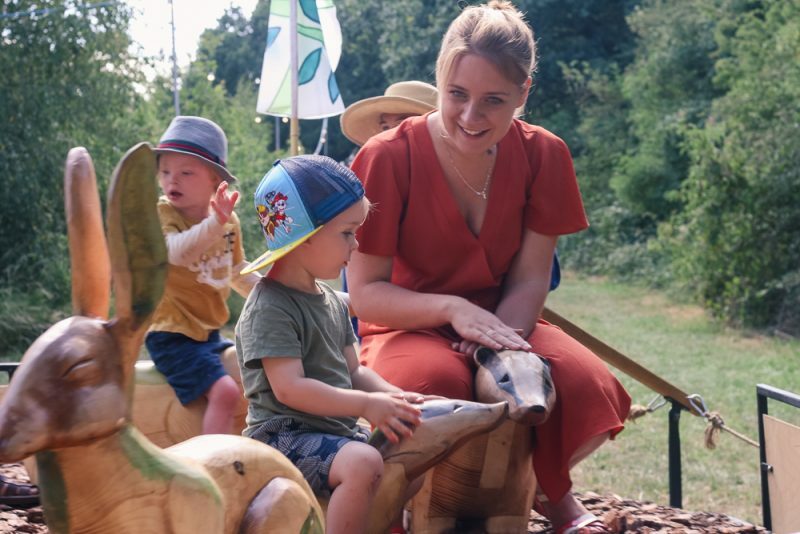 A little cycle-powered woodland inspired merry-go-round for two to six year olds, helping to inspire love and kindness for animals and wildlife. Pickle and I sat together, hitching a ride on a family of badgers, and he loved pretending to feed them with the bark and giving them a little stroke and tickle behind their ears before the ride began. The board games tent was right up our street too! We spotted some of our favourites in there: Catan and Ticket to Ride but we used Pickle’s naptime as the perfect chance to try a new game: Patchwork. Apparently, it’s been rating as the most challenging two player board game on the market and (once you get past the slightly twee subject of trying to make the biggest patchwork quilt with lots of buttons), I can see why. It’s quite a cleverly disguised strategy game that I’d definitely play again. 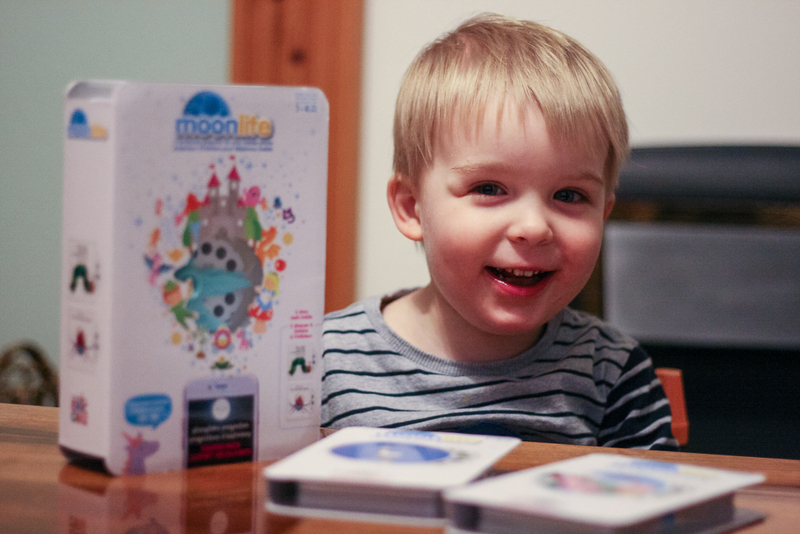 By far, Pickle’s favourite attraction was the Museum of the Moon. 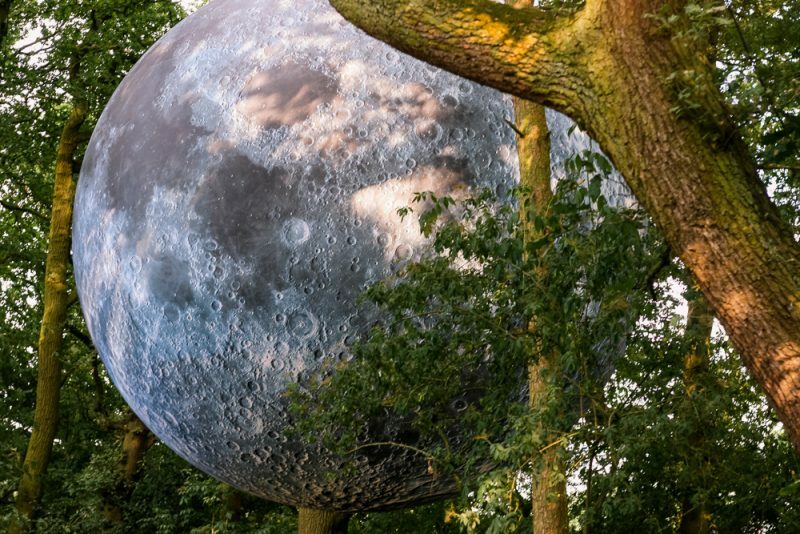 A huge seven metre in diameter installation of the Moon rigged in the trees and held in place with guy ropes. Moon is one of the few words Pickle can say, so he was so excited to see it and pointed with delight every time we went to visit. I couldn’t decide what it was he liked more – the moon itself, or the feeling of getting lots of attention whilst he stood underneath and everyone gathered around. He particularly enjoyed copying whatever poses other people did whilst stood in front or underneath the Moon, which did make me giggle. Don’t take anything more than you absolutely need – you’ll resent carrying anything from the car to the tent that you don’t end up using. 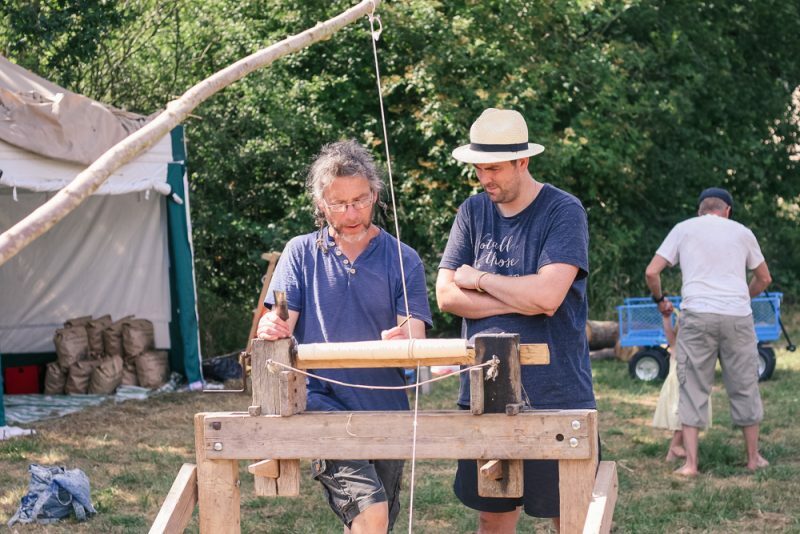 Wild Rumpus, the company behind Timber Festival, also run the very successful Just So Festival which has even more activities and fun for little ones. 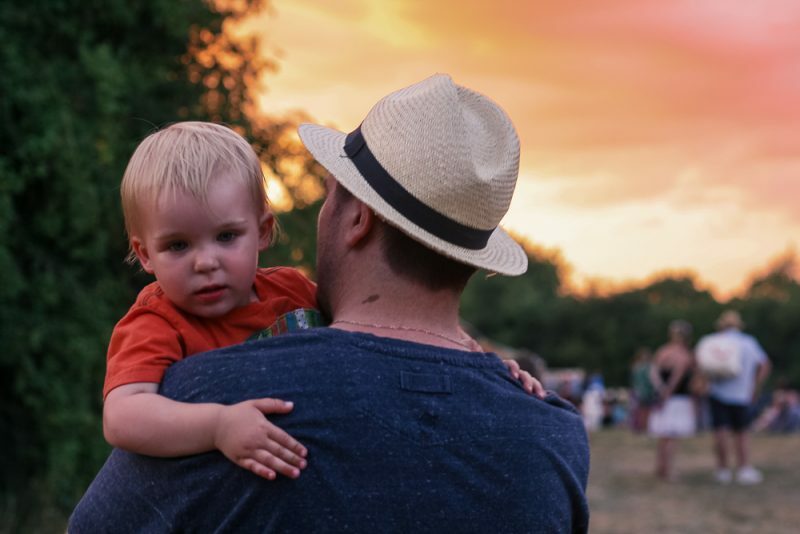 I hadn’t heard of this festival before, but we heard so many other families recommend it that it’s now firmly planted on my ‘must-visit’ list, whether that’s a sneaky last minute booking for this year, or waiting until next year. I think Pickle is going to love it! 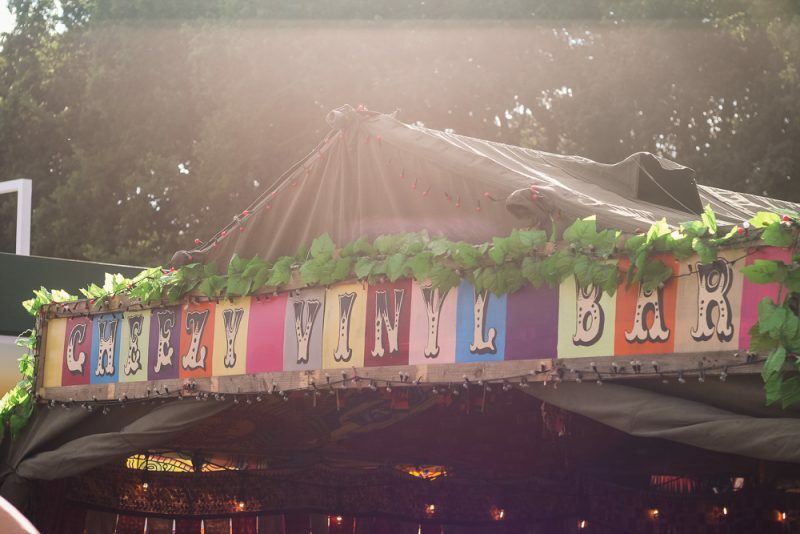 We want a festival trolley. One that we can wheel Pickle round in, and snuggle him into for naptimes and in the evenings. I’ve been googling reviews and different types ever since we returned. I’ve convinced myself that we need one. And that it’ll be a very worthwhile investment. Triple check your camping pitch before you leave. Somehow, we managed to lose LPD’s phone between packing up the tent and arriving back at home. I’m fairly sure it’s lying forlorn in the camping field. Absolutely. In fact, I can’t wait. 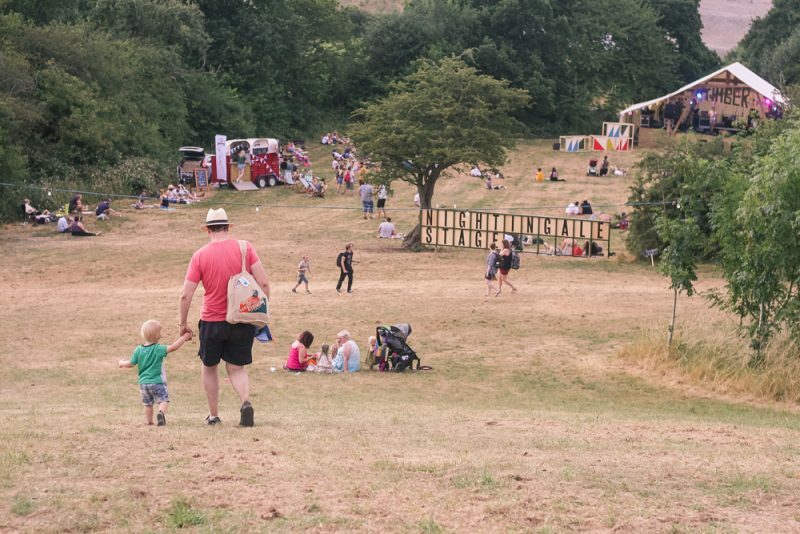 I’ve already signed up to the Timber Festival eNews to make sure we’re the first to hear about next year’s dates and ticket booking, and I’d definitely recommend doing the same to anyone who is contemplating their first festival experience to do the same. 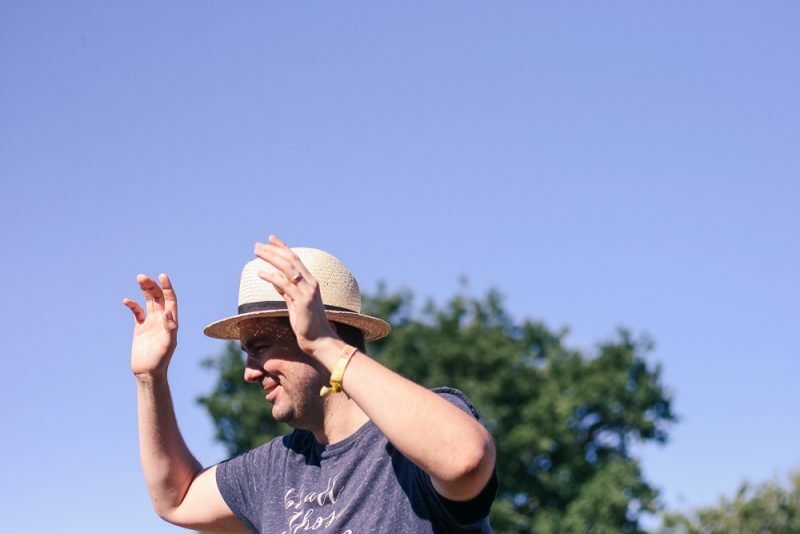 It was a perfect, gentle introduction to festival-going, and a wonderfully safe environment for families. 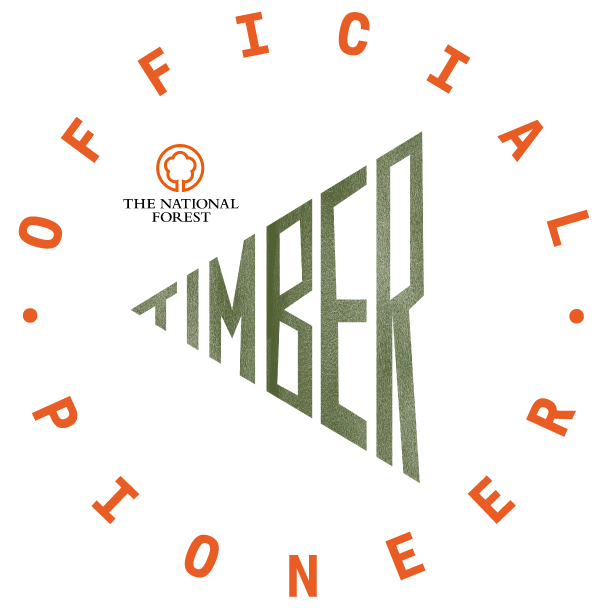 You can find out more information over on the Timber Festival website. Disclaimer: we were invited to attend Timber Festival for the purposes of reviewing it. All content, opinions and views remain my own and are, as always, 100% honest. Just So is indeed wonderful and you will LOVE it. 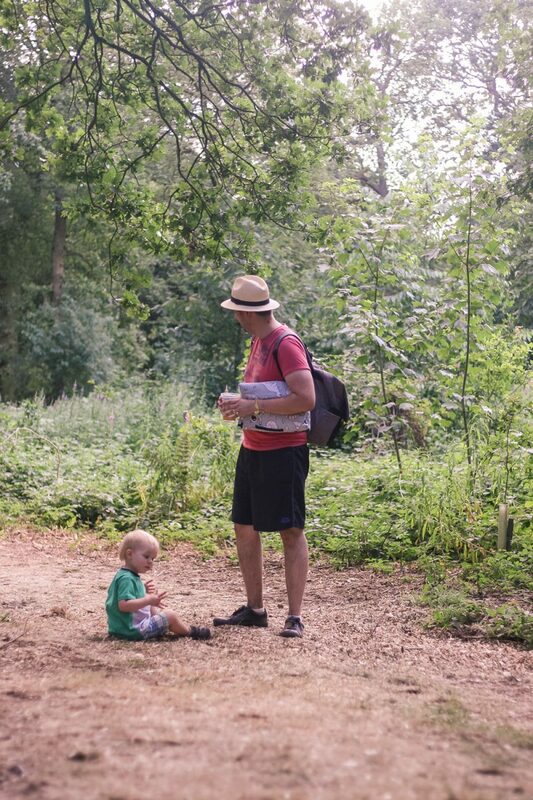 You definitely need a trolley – we bought one after attending Just So for the day a few years ago and it’s a lifesaver both for camping and giving little legs a rest. I still can’t believe we were camped right next to each other and didn’t see each other! Oh what a gorgeous festival! I have never heard of it before but I want to go just based on your photos alone! Looks like you had a fab time! This looks so much fun! We haven’t done a family festival before and they always look great. We need to book one up! We are huge fans of festivals and have two more lined up for this year. It sounds like you had a great festive experience. We have never been before so thank you for the tips! Looks like a great weekend for you. I loved the just so festival a few years back. I wish we were going this year! I’m determined we will next year. I can see you all had a great time. Sounds like an amazing place to explore with the fam. What a brilliant sounding family festival. And great that you got to attend the first ever one. 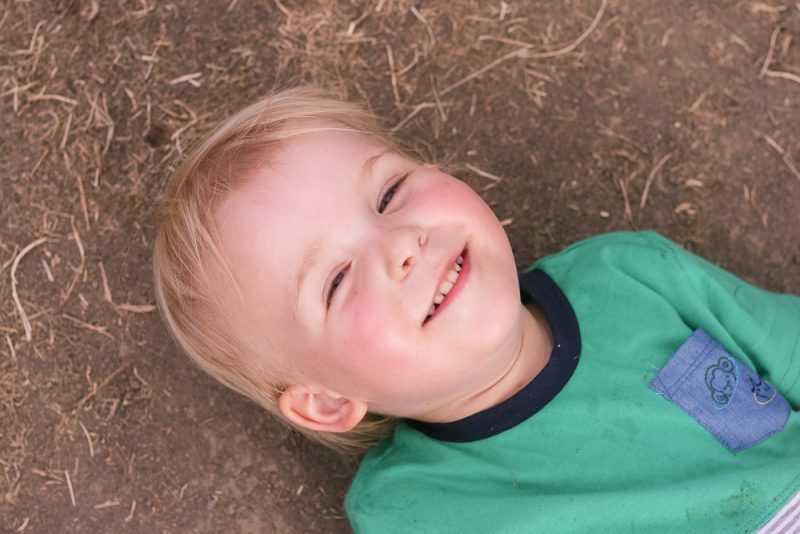 We haven’t been to a festival yet but would love to take our son to one! I’ve heard such good things about this festival and really want to go next year as we love heading to festivals over the summer. We had as great time at Timber Festival too. 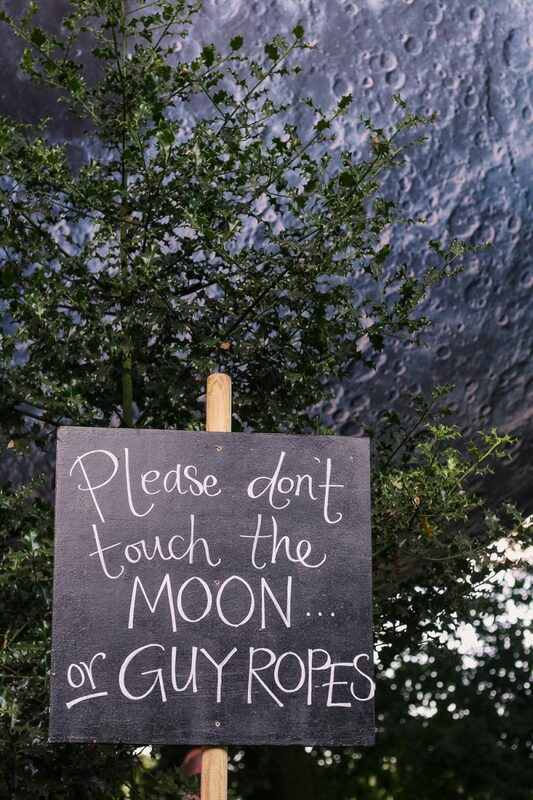 We share your love of the moon and of Cosy Rosie’s cafe where we enjoyed freshly made lemonade to cure one too many G&Ts haha. Thanks for joining us on #adventurecalling , we’ll be back open for new posts tonight.